What will be moving markets this week? Here’s five things that traders will be watching. You may wish they got on with it. You may be clinging to the idea that there may be a second referendum to call the whole thing off. Either way, the progress of Brexit and whether or not it makes smooth or hazardous progress has knock-on effects on asset prices, namely the British pound and the FTSE 100 index. On Monday UK prime minister Theresa May meets bosses of some of Britain’s biggest companies, including BT Group, GlaxoSmithKline and Tesco, amid warnings from their European counterparts that time is running out to secure post-Brexit trade arrangements. They will discusses how the UK can attract more investment and what practical support the government can offer. 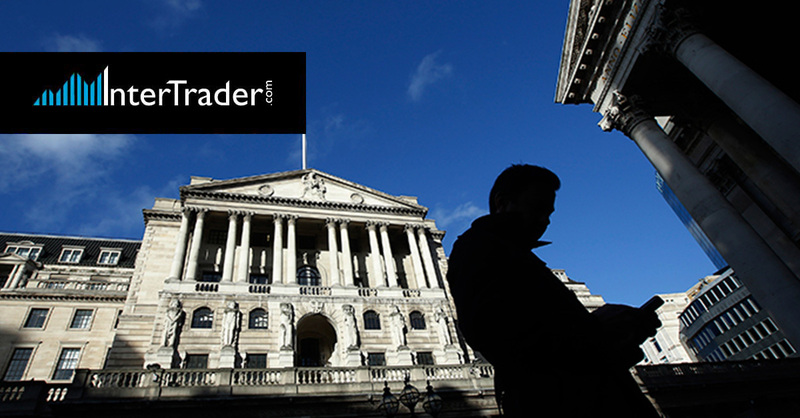 If the headlines are positive, that could boost the pound, and consequently knock the FTSE 100. The reverse is likely amid negative headlines. PMI, or purchasing managers’ index, data is important because it offers a forward-looking glimpse on the state of a country’s economy. PMI data for the UK construction industry is released on Monday, followed the next day by the PMI for the more important UK service sector. Again, if the PMIs beat market expectations, this will likely spur sterling buying, and vice versa. 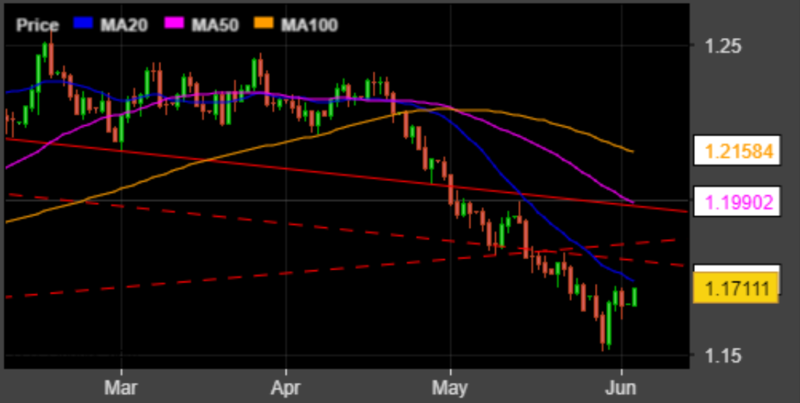 The Aussie dollar is in the spotlight as Australia’s central bank holds its monthly interest rate meeting on Tuesday 5 June. There’s also an Australian GDP release the next day and retail sales data published. The bank is widely expected by the markets to keep rates at the record low 1.50% and stick with its current neutral stance. But any big surprises in the first-quarter growth figures could spur a shift in sentiment further down the line. British shoppers don’t like WH Smith. It’s just been rated the worst UK high-street retailer by Which? magazine. But despite this its share price on London’s FTSE 250 has remained remarkably resilient, mainly thanks to the dominance of its travel business, which makes up for 54% of its sales. The retailer delivers a trading update on Wednesday. WH Smith investors will be hoping for further strong performance from the travel business. They will also want positive news about WH Smith’s joint-venture plans in North America which should boost its long-term revenues. It’s also a perilous time for the euro. It has been hit by political crises in Spain and Italy – which has sparked fears that the eurozone’s third-largest economy could ditch the single currency – and the tariffs placed on eurozone steel and aluminium imports to the US. On Thursday 7 June, eurozone GDP figures are released. A weaker-than-forecast reading could heap more selling pressure on the beleaguered single currency. Investor optimism across the eurozone has fallen to its lowest level since October 2016, according to data released by Sentix, the German research group, on Monday morning. The euro has enjoyed a small bounce at the start of the week, however.